Good Grief!... Obama's Latest Lie: US Economy Is Back! 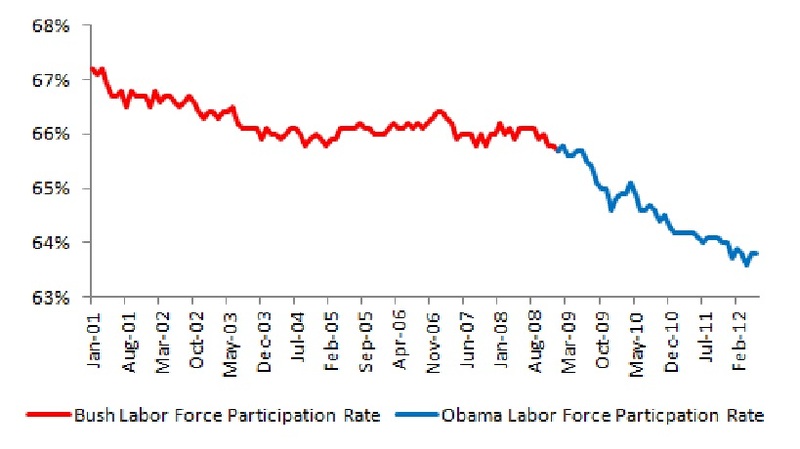 Good Grief!… Obama’s Latest Lie: US Economy Is Back! President Obama explained that the U.S. economy was back, during an address to his former campaign operation turned into a non-profit – Organizing for Action. Obama reminded them that when he took office “the bottom had fallen out” of the national economy – citing rising inequality and middle class struggles. “Now, the good news is over the last five years, we fought alongside people like Nancy Pelosi. But most importantly, because of the grit and resilience and determination of the American people, we’ve been able to clear away the rubble and get back to where we were,” Obama explained. Obama added that the economy was the most important item on his agenda – even though he noted that climate change, women’s rights, civil rights, and gun violence were still important. Obama previewed his Wednesday speech which he revealed would be more “thematic” about how to make the economy stronger. 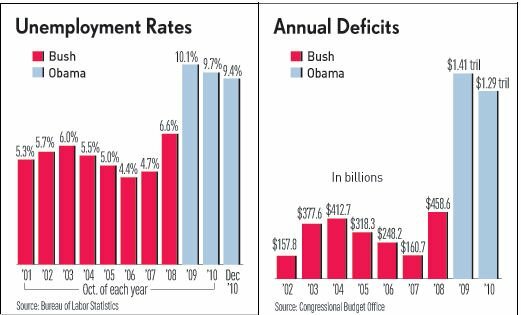 Unemployment and Deficits are at record levels. 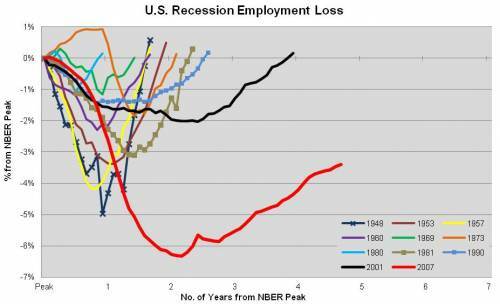 Millions of Americans have left the workforce. GDP growth is at anemic levels. 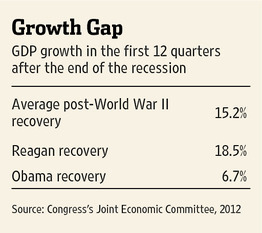 The Obama recovery is the worst ever. So, if you ignore the facts or address a bunch of uninformed idiots, you can get away with such ridiculous statements.